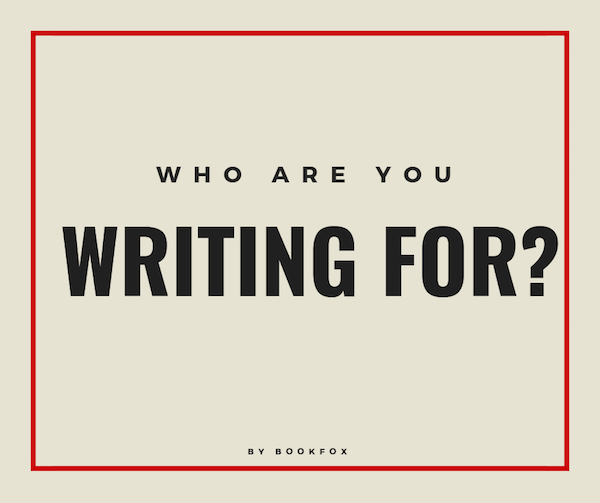 As 2018 draws to a close, it’s time for writers to do some self-examination. 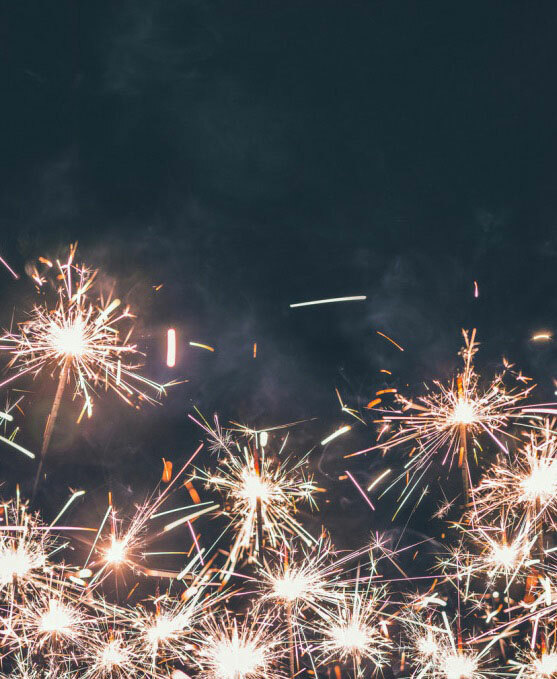 You probably already have a sense whether this was a banner year for you or a real stinker, but you need to think about WHY. 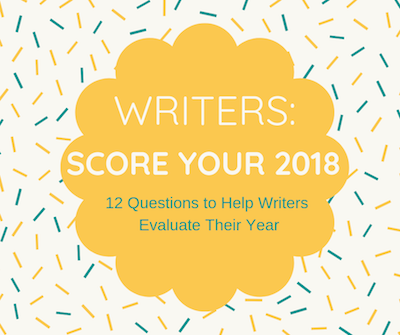 What made this a horrible year for writing or your most successful year ever? And how can you continue your streak or even do better next year? Stories are only truly great when they confront the great fears. Bernard Malamud knew this. His character of Roy Hobbs, a naturally gifted baseball player, was shot by a mysterious and seductive woman, which ruined his career in the big leagues. This was what Hobbs dreaded the most — a career-ending injury. 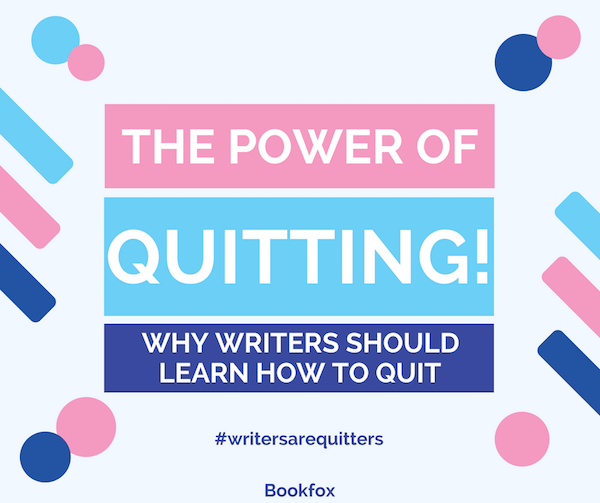 If you’re given to quitting, writing novels isn’t for you. 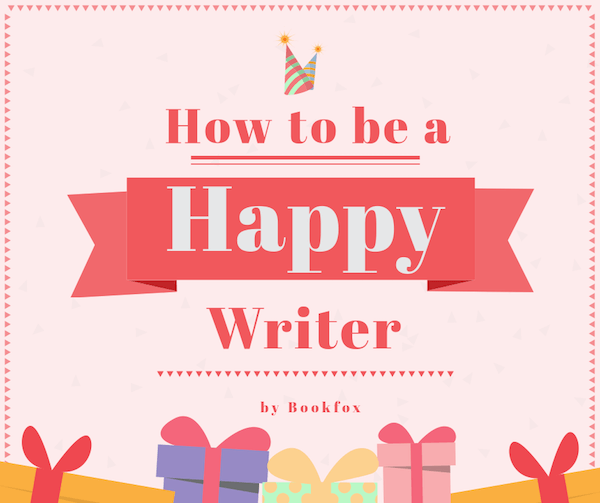 If you’re happier writing than reading, don’t bother writing. But if you’ve bolted your heels to concrete blocks, and if you view failure as a bridge over the black abyss, and if you’d rather be reading than climbing mountains or watching television or snowboarding, write a book. 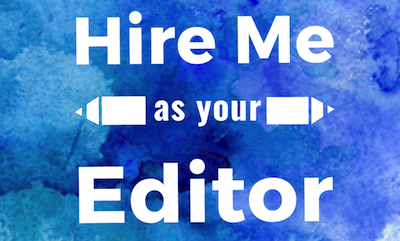 Who are You Writing For, Anyway? This is a parable of a writer named Austin, and how he found his audience through writing four novels. Austin lived near a major metropolis in the United States, was middle class, and he wanted more than anything to become a writer. He read all the right people, went to all the right conferences, and wrote every day. 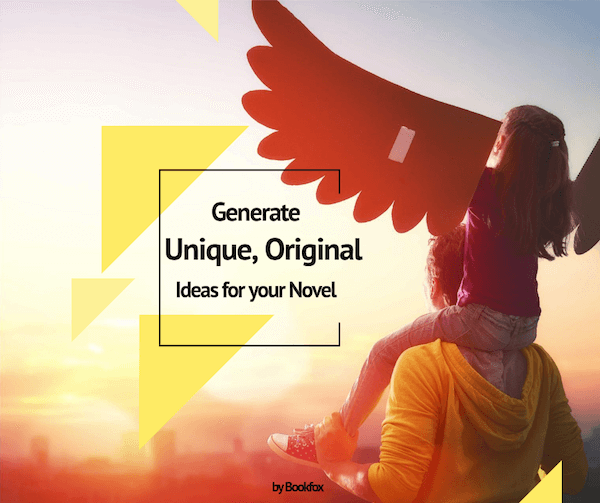 What makes or breaks your novel is what exists before you write your first word: your central concept. The concept is so important. And yet it’s something that’s usually neglected when talking about writing craft. That’s because it’s much easier to talk about sentences, or plot, or characterization, or beginnings — or really anything else. Those are easy to judge, and easy to teach. 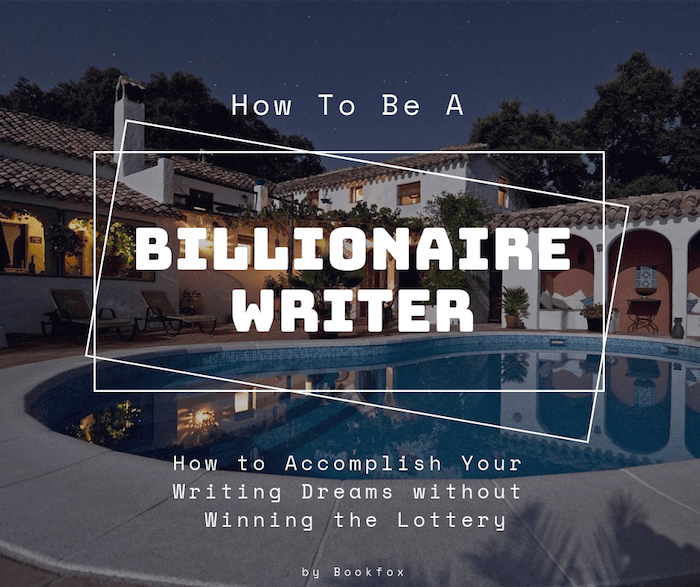 If you were a billionaire, would you still be writing? 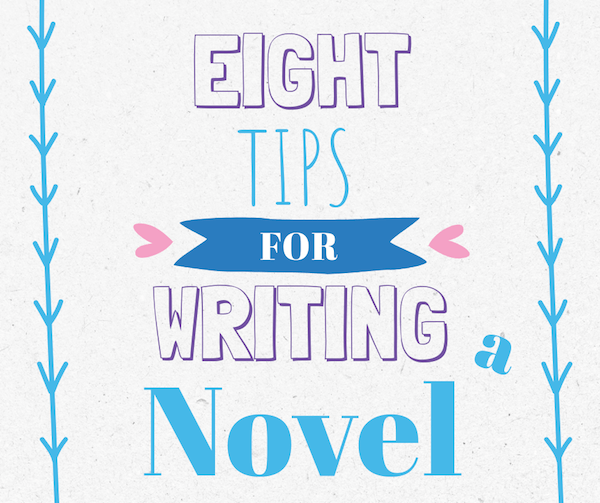 If you answered yes, then clearly writing is your calling. But what would you do differently as a billionaire writer? 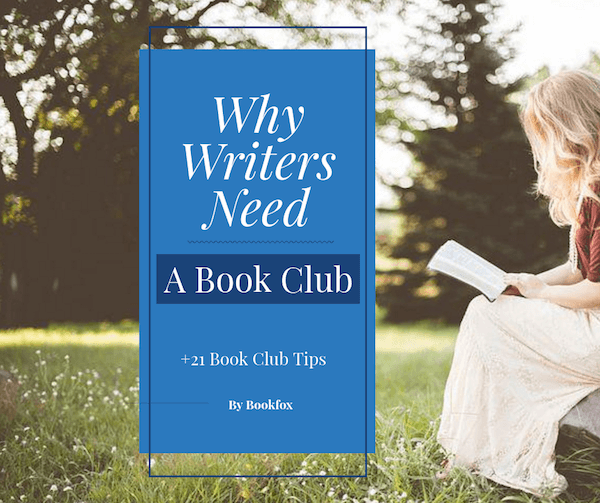 So many articles about book clubs seem to be written by people who have never belonged to a book club. Boring, obvious information. I’m going to change that here. 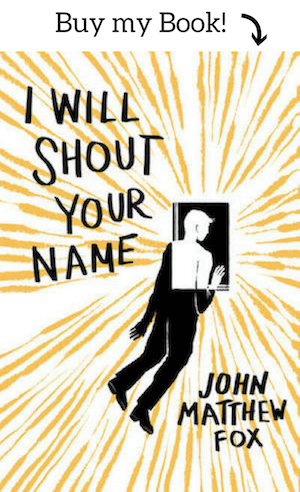 I have a lot of firsthand experience: My book club is called the Bookhouse Boys (yes, we have a name!). We’re five guys who’ve been meeting together once every two months for the last nine years. We used to meet at restaurants all over Southern California, but for the last four years we’ve just met at my house. It’s true that people write the advice they need to hear, and I’ll be the first to admit I haven’t been the perfect model for a happy writer. I had some bad years. 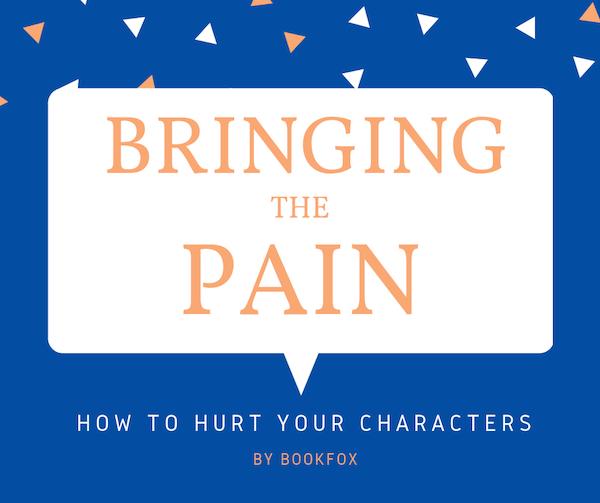 Mrs. Bookfox definitely saw the worst of it. Part of it was chemical issues, but also I had such extravagant fantasies about writing success and none of them were coming true. 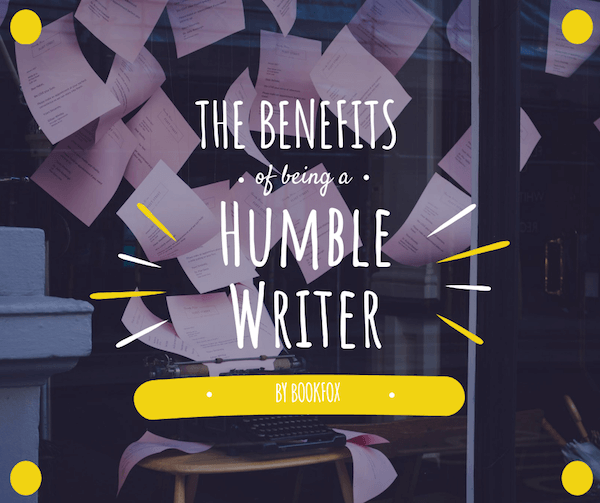 Does Humility Help or Hurt Writers? I became a writer mainly because of pride. Growing up, I always had an excess of confidence. Maybe it was being a big fish in the small pond of the desert town of Hesperia, California, but I was supremely confident that I could do anything. So when figuring out what to do in life, I decided to become a writer because I thought other people should listen to what I had to say.